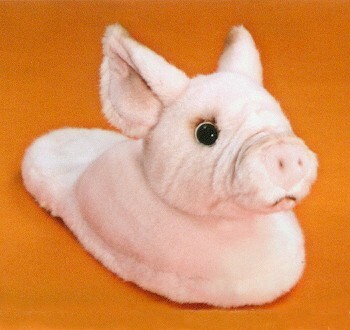 Premium quality soft plush Pink Pig slippers in a choice of sizes. Comfort foam non-slip soles. Pig's head turns 360 degrees. 180° to 360° Turnaround. 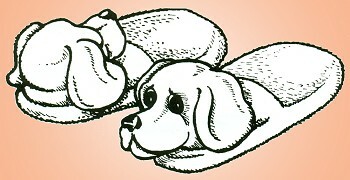 Hold the bottom of the slipper and turn my head clockwise or counter-clockwise. Click Here Check out our new Pig Face T-Shirt.